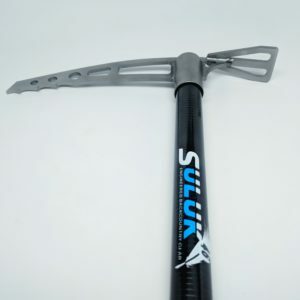 The Silu Titanium Snow Saw is the lightest, strongest backcountry device for your deep winter excavation needs. 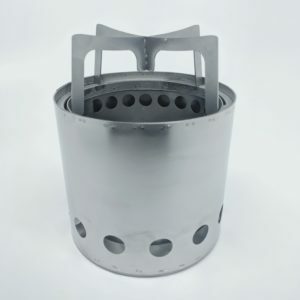 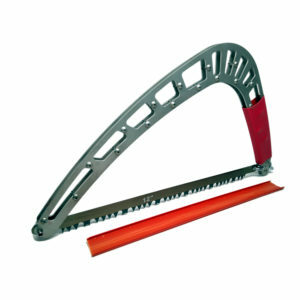 Whether you are building a snow wall, cutting blocks for an igloo, or going deep to evaluate snow pack, this ultralight 3 ounce titanium snow saw has you covered. 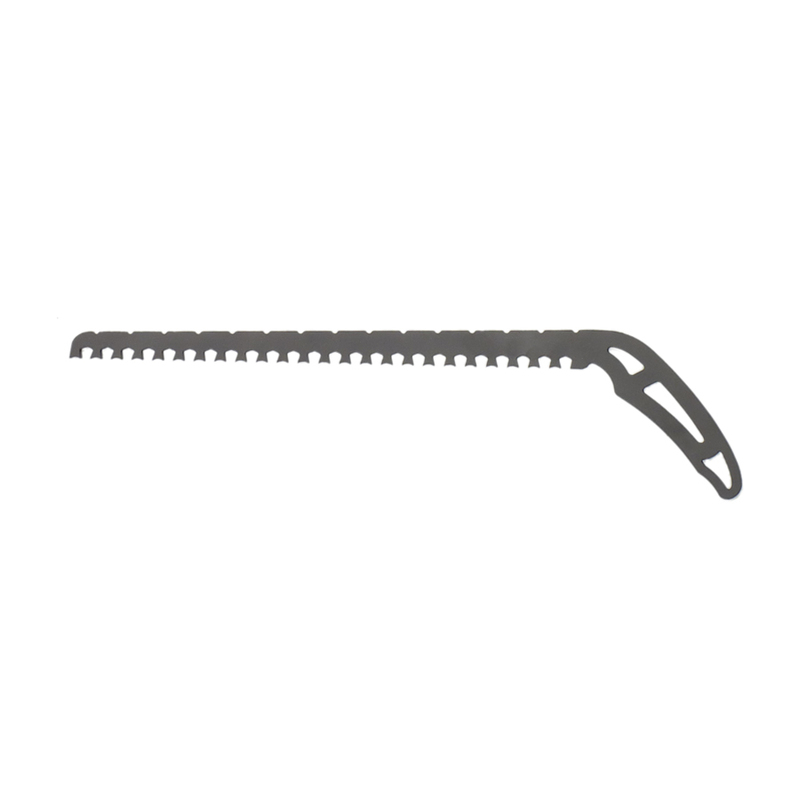 The oversized handle fits perfectly in fully insulated gloved or mitted hands and the long 15 inch blade will plunge deep into snowpack. 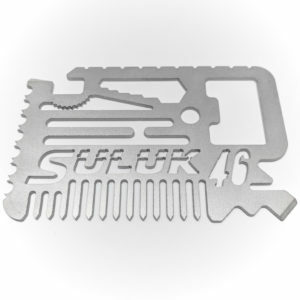 The top of the blade has 15 notches cut out at exactly 1 inch increments to help with measuring and aligning structures. 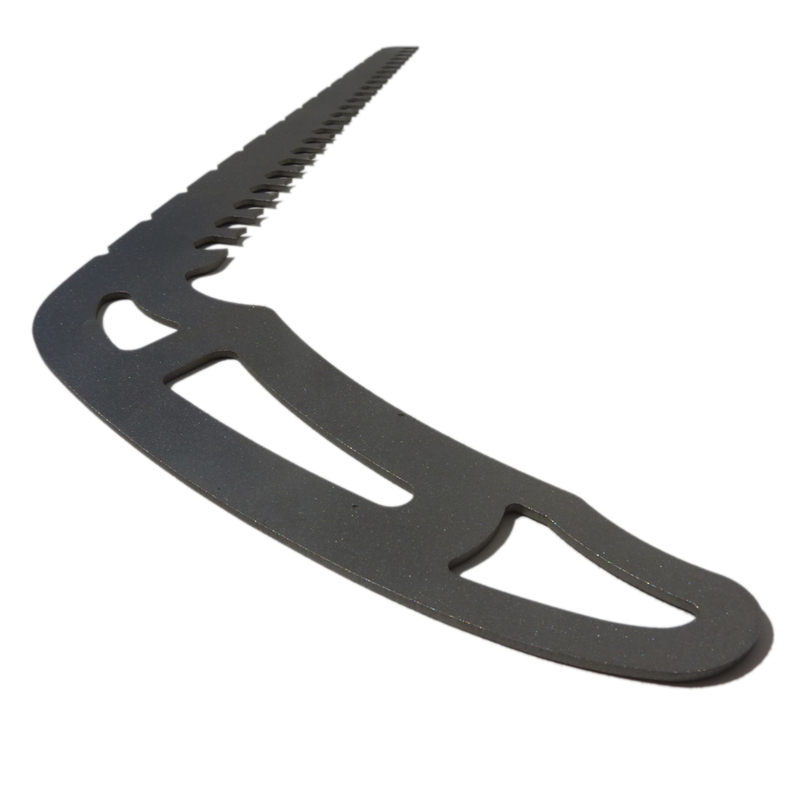 The handle has multiple cut outs along its length to allow for attachments and strapping to packs and the jagged teeth will glide through snow and can even cut wood in an emergency. 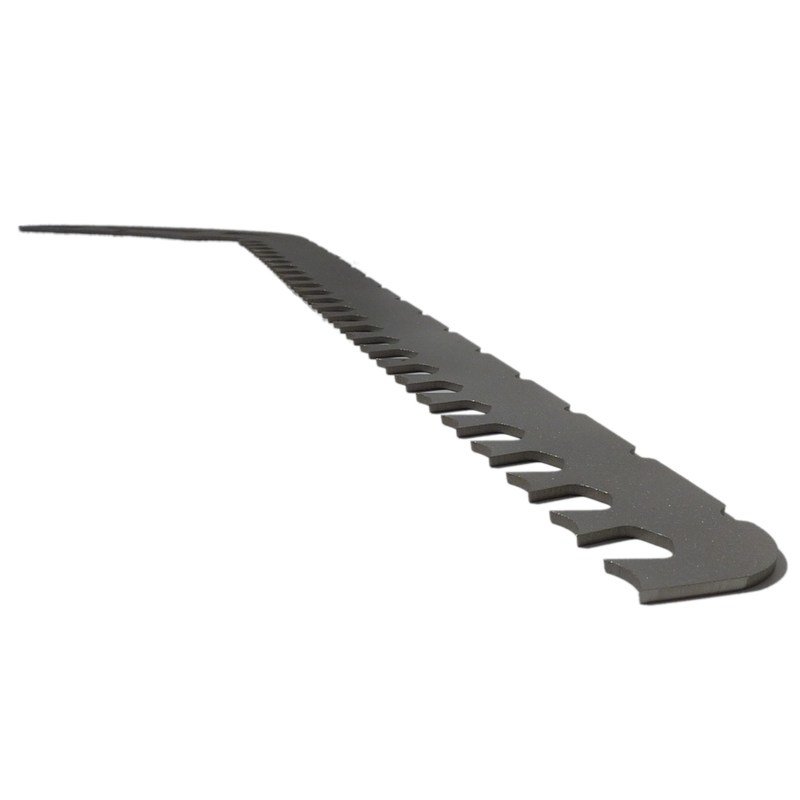 Because of the raw titanium finish, each tooth can be sharpened and resharpened if the need arises without compromising the properties of the material.